To aid in protection against fire from possibly forgetting to turn off a warmer, or going to sleep while it is on. It has an automatic shut off. 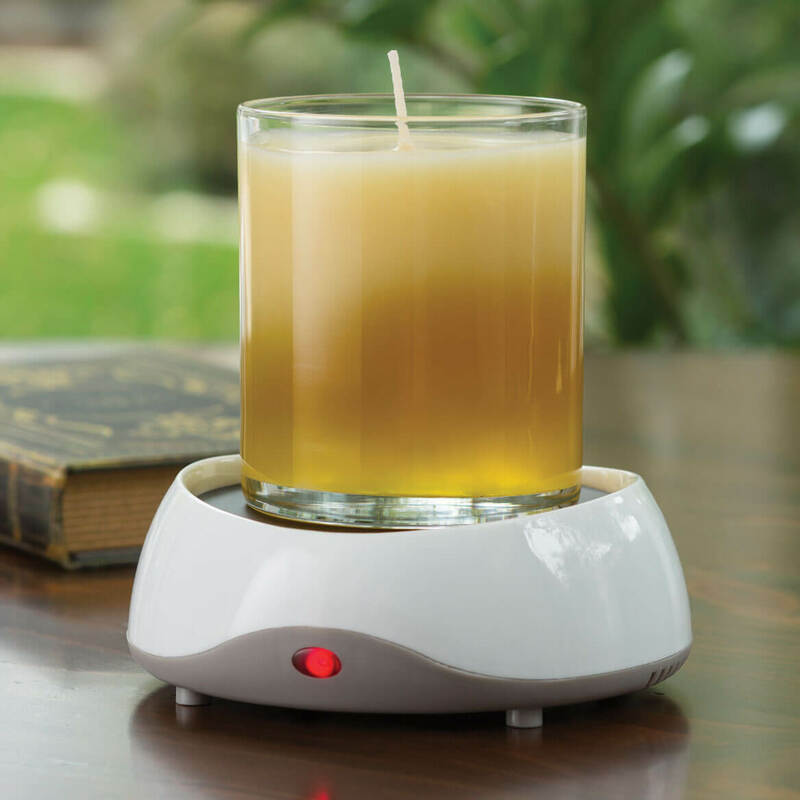 Candle warmer has shut off function. Chosen for safety feature. I bought these purely for the auto-off function... for my elderly mother-in-law. She can enjoy her favorite scent without lighting a candle. BEST ANSWER: It plugs in and has an on/off switch on the cord. It automatically turns off after 8 hours which is really nice. This is electric, plugs in and has an on/off switch on the cord. I'm using it as a coffee warmer. No. Electric, and works very well. The one I bought is electric.